Our little big-girl is turning 4 this month. Somehow she had the idea she wanted a Hello Kitty themed birthday party. I think it was the Hello Kitty bounce house that caught her eye while perusing the jumper web site 🙂 While I’m not going all-out on this party and it’s going to mostly be our regular group of Friday happy hour mommies and kids, a girl’s got to have some fancy treats on her birthday, right? I’m sure I’ll have some pictures for y’all after the party, but was so excited about these cute little Hello Kitty French Macarons, I just had to share them with you. 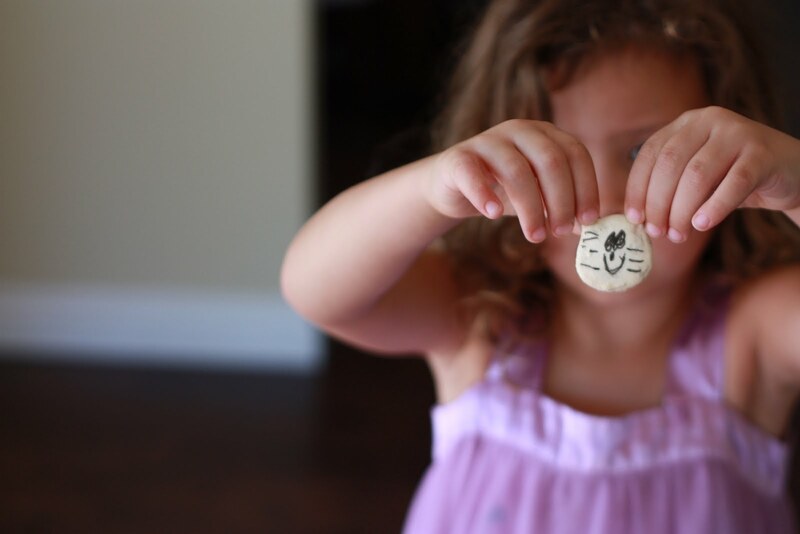 I wish I could take credit for this darling idea, but I first saw Hello Kitty Macarons on the blog i heart baking. French macarons can be a little tricky, so this is not a project to attempt the night before a party. My first batch went straight into the trash. Okay, so maybe a few went into my tummy too. They tasted fine, but were lumpy on the top. No big deal for your everyday round macs, but not acceptable for a cute little Hello Kitty face! The problem was that I had under folded the meringue mixture with the almond flour mixture. 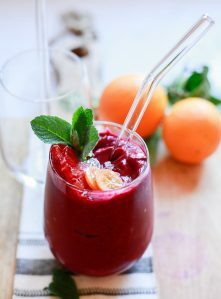 You have to completely incorporate the two so that they flow in a ribbon from a spatula (but not too fluid either!). Don’t worry too much about deflating the egg whites. 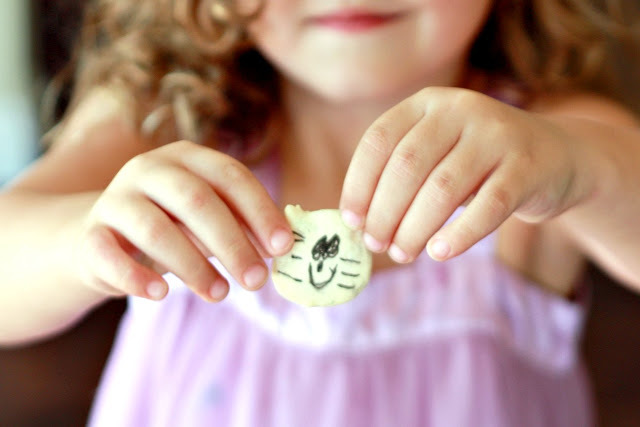 To make the Hello Kitty shape, pipe circles of batter onto parchment. Then there are two ways to make the ears. One, you can use a toothpick to immediately draw out some of the batter into two points. Two, and the way I found easier, pipe two points with your pastry bag. You must have the right size tip to use this method however. About .5″ round tip. Use food coloring pens to draw the faces on your kitties. These pens can be found at craft stores and most larger grocery stores in the baking aisle. This turned out to be a very fun activity for the birthday girl who loved drawing faces on some of the kitties! As usual, I used Martha Stewart’s French Macaron recipe, so I’ll send you her way if you’re ready to make your macs. I made a vanilla buttercream for the filling. Into the freezer these cuties go until next week! Marina, these are the cutest macaroons, EVER!!! My daughter would love these. OH MY WOW! Those are the cutest cookies I have ever seen! Seriously, WOW! I am super impressed and I bet they tasted fantastic. Great work! oh my gosh those are adorable!!!! Oh my goodness these put such a smile on my face! These are adorable! I know that macarons are not easy to make, and when you add this Hello Kitty design-wow! A very happy birthday to your daughter. I have never seen a cuter cookie in mu life. You need to get some sort of best mommy of the year award for these. Your daughter is a lucky lady—Happy Birthday! These are SO adorable! You are one talented mama. Adorable, I bet ou had such a fun time making these too!!! Macaron's are temperamental to begin with. Oh my word, Marina! Your Hello Kitty macarons are Adorable, with a capital A! I haven't even been able to produce a suitable round macaron, much less Hello Kitty:) I'll have to give Martha's recipe a try, when I am ready to attempt them again. Absolutely adorable and really too cute to eat! OMG… If my nieces saw this page, I'm going to be in trouble! Yep… your Hello Kitty! Macarons are too kawaii to eat :'-( The Ribbon hearts is brilliant idea too 🙂 Thanks for sharing the idea …yumm…yumm…yummy mummy! Ganbatte! Wow, so cute and adorable. 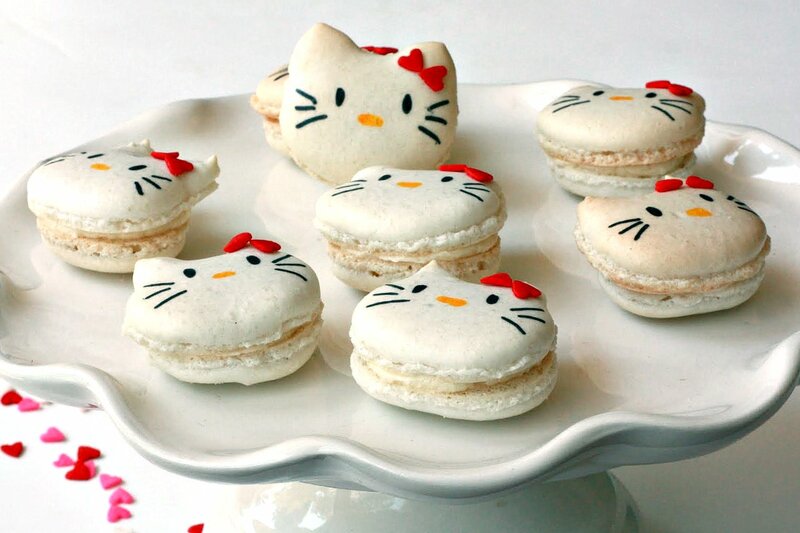 My kids will have fun preparing and eating the kitty macarons. Thanks for sharing. the kitties are so cute, this is fun to make, I'll enjoy this. thanks for sharing. My favorite thing you have made to date! Pinning this now! Oh my- could they be any cuter? I love! 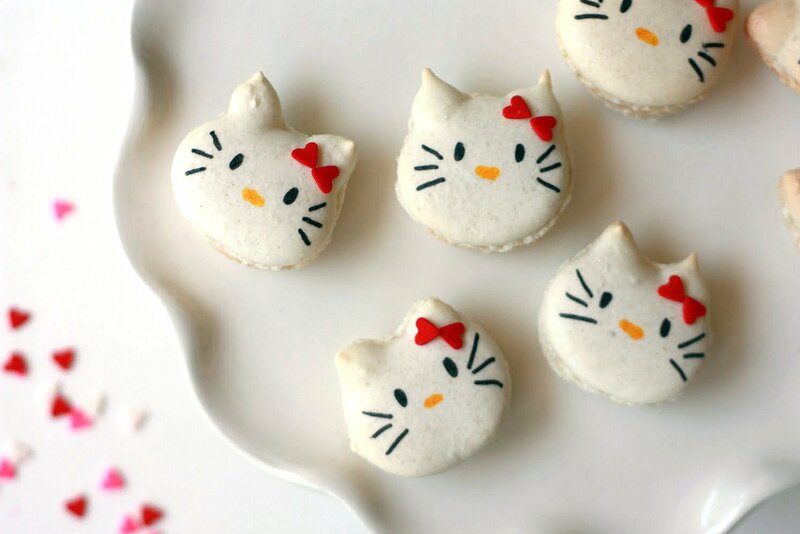 Macarons are delish but even better when they are hello kitty! Your little girl is so lucky! Oh my goodness! I'm a chick way too old to be having a Hello Kitty obsession but there it is. These are ADORABLE!!!! I love Hello Kitty…I especially like Choco-Cat who is another character in the cartoon series. Those are really cute cookies and I'm wondering if you can make Baxter Bunny macarons?! Have a super fun party – those are the cutest creations ever. great job marina, they look great! thanks for linking to my post too 🙂 love your blog, and by the way my kids are 3 and 1 also!!! Wonderful. You did a great job. Cannot wait to see the whole post about the big event! Marina these are thee absolute CUTEST things I've ever seen!! Awesome job!! so cute .. i like to some .. thanks for sharing .. I like your Blog and pics! your Kids are so cute! 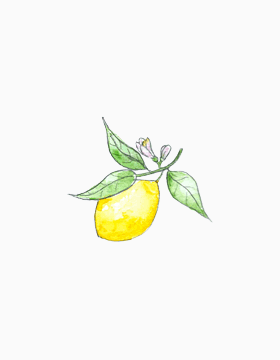 I'm following your Blog & FB! I hope your visit! Happy Day! Oh! I'e been seeing a lot of pictures like these on tumblr. Now i know wherethey came from! 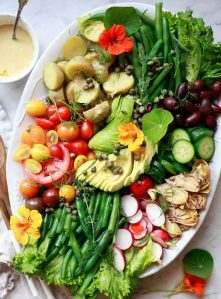 Those looke very delicious and yummy! So i thought you might like this new Hello Kitty and One Piece collab. The collection turned out to be very beautiful and very cute! You can go get them at Private Import Japan . Chef Thomas Trevethan Secrete to the French macaroon!!! 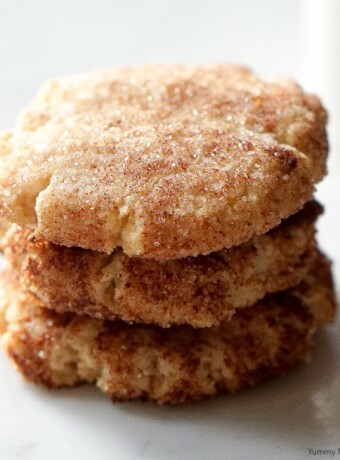 It all starts with the filling – butter cream can be traditional, but by far not the best flavor it's dense and firm enough to stick the two cookie halves, but the result you will get is a French Macaroon that is to sweet to eat. There are another two options, Pate De Fruit or a thickened fruit jelly, or a cocoa butter based ganache which gets our vote as being the best combination of sweetness from the cookie and acidy from the fruit. 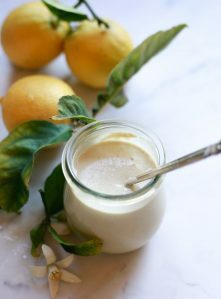 Based on Chef Thomas Trevethan recipe we recommend that you mix the egg whites and almond mixture together gently until it 'soft as silk', or until a peak in the batter will slowly sink back down into the rest of the mix. On four pieces of parchment, trace 1-inch (2.5 cm) circles about 1 inch apart. 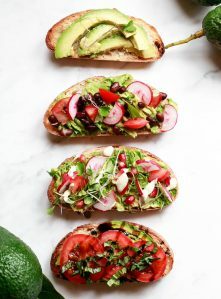 Flip each sheet over and place under your baking paper. Sift almond flour and icing sugar together into a bowl. In a clean, dry bowl whip the egg whites with salt on medium speed to stiff peaks. The whites should be firm stiff and shiny. With a soft spatula, fold in the icing sugar mixture into the egg whites until completely incorporated together. Fit up a piping bag with a 1.1 cm round tip, pipe in spiral shaped circles and then let sit for 2 hours until a shell forms on the French Macaroons. Heat the oven to 165C/335F and bake for 9 to 10 minutes, or until set and firm on top. Rotate the baking sheets after 5 minutes for even baking. Remove the French macaroons from oven and transfer parchment to a cooling rack. 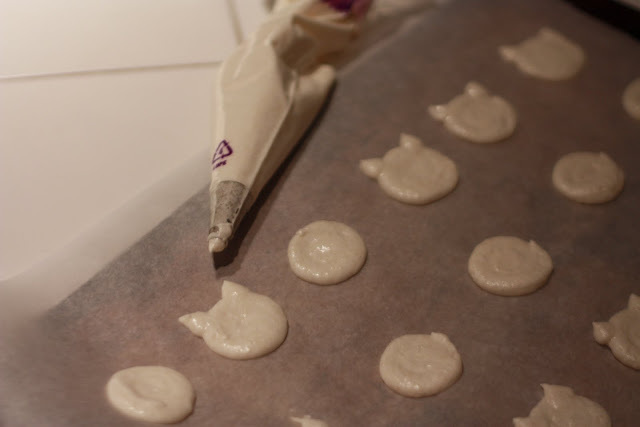 When cool, slide a metal offset spatula or pairing knife underneath the French macaroon to remove from parchment. Match up your same size French Macaroons and pipe your favorite filling then enjoy. They are using your picture to promote their biz. wat do u use to stick the hearts onto the macaron? royal icing? buttercream?